A new director and chief curator for Auburn University’s Jule Collins Smith Museum of Fine Art will begin in the role starting Feb. 11. 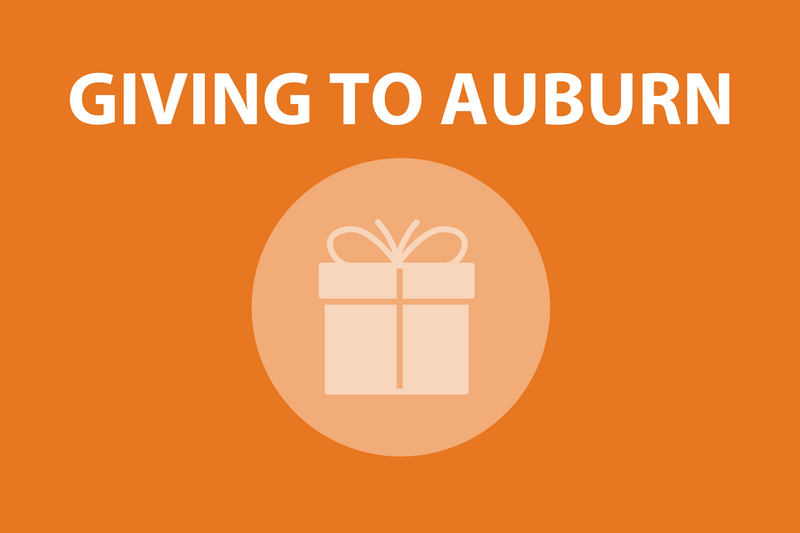 Cynthia B. Malinick brings more than 25 years of experience and leadership to Auburn, including serving as an executive manager of museums and cultural organizations across the arts, nonprofit and higher education sectors. She comes to the Jule Collins Smith Museum of Fine Art from the Girl Scouts of the USA, where she has most recently served as the vice president for cultural assets. Malinick joins the museum at an important time as the university prepares to launch its creative arts district with the opening of the Gogue Performing Arts Center later this year. With an emphasis on centering innovation, creativity, programmatic excellence and increasing operational sustainability, Malinick’s extensive portfolio will advance the museum’s role as a cultural resource for the community and beyond. At the Girl Scouts, Malinick oversaw the organization’s cultural resources and managed its curatorial collection, including fine and decorative arts, furnishings, textiles and jewelry. Under her leadership, the Girl Scouts launched multiple facility upgrades and elevated its engagement experiences to include the implementation of the Girls Scouts’ first open-access online resource designed to showcase its digitized collections. 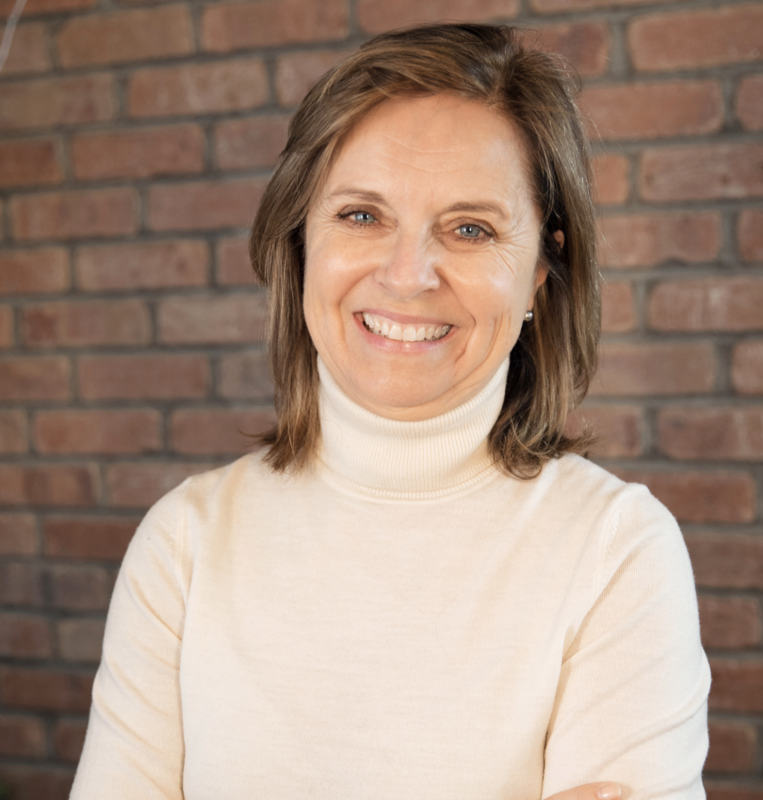 Prior to her tenure at the Girl Scouts, Malinick spent more than 10 years at the National Trust for Historic Preservation, including serving as the deputy and chief of staff in the Historic Sites Department. In this role, Malinick oversaw locations and museums across the U.S. that included specialized collections and promoted on-the-ground conservation, exhibition design and public programming work, and leveraged prominent collections that included pieces from the Tang dynasty, architects Philip Johnson and Frank Lloyd Wright and artist Frank Stella. Malinick holds a bachelor’s degree in education from the College of William and Mary and a master’s degree in history from the University of San Diego. Among her many accolades, Malinick has received the Excellence in Exhibition Award from the American Alliance of Museums in addition to grants from the National Endowment for the Humanities and the Institute of Museum and Library Services. As director and chief curator, Malinick will oversee the Jule Collins Smith Museum’s 40,000 square-foot modernist building, including six galleries, an auditorium, museum shop and café. 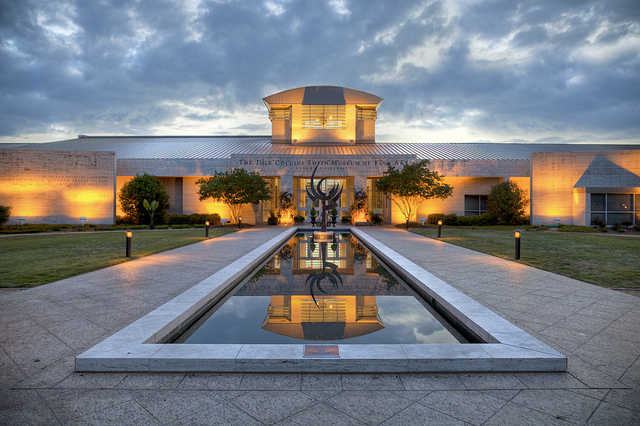 As part of the university’s southern gateway cultural arts district, the museum offers a wide-ranging collection of works by artists including John Audubon, Elizabeth Catlett, Walker Evans, Diego Rivera, Kara Walker and Andy Warhol; Alabamians Roger Brown, Betty Grisham and John Augustus Walker; and Auburn alumni Jean Woodham and William Baggett. The museum also holds several art brutworks by southern artists such as Thornton Dial, Mary Proctor, Jimmy Lee Sudduth and Mose Tolliver. The original core of the collection — 36 modernist paintings purchased by the university in 1946 from the U.S. Department of State’s “Advancing American Art” collection demonstrating America’s artistic freedom — includes works by Romare Bearden, Jacob Lawrence and Georgia O’Keeffe.